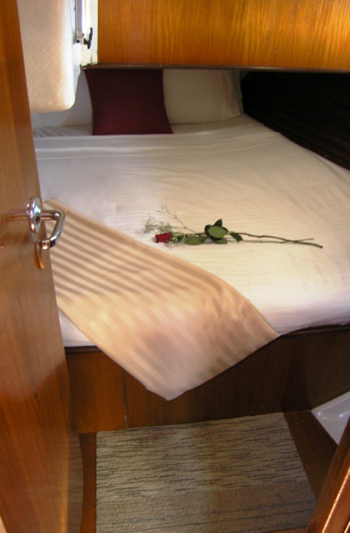 3 equal Queen cabins, each with private bathroom. Crew are self-contained. 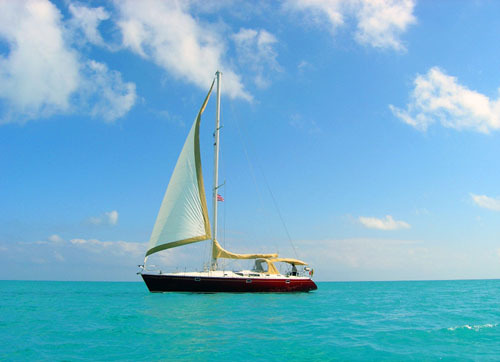 The 50′ Beneteau sloop, ZEPHYRUS, is available in the Bahamas, Florida Keys, & South East Florida. 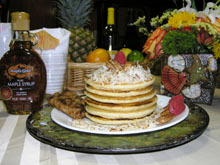 She is also available from Key West to CUBA! 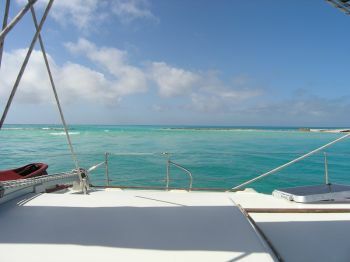 The yacht is happy to charter in the ABACO’s or the EXUMA’s. 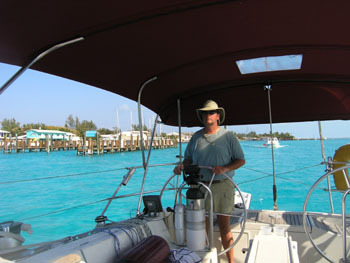 ZEPHYRUS specializes in sailing, culinary, scuba diving (instruction or other), and wedding charters. 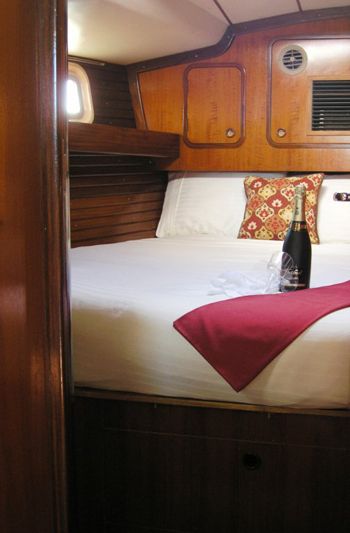 1-6 @ $10,500 – 7 night minimum, plus BYOB, taxes and Bahamian cruising permit (for Bahamian charters only). December 27th start for New Year’s OK and 24 hr turn OK for same ports. CUBA! CUBA! CUBA! 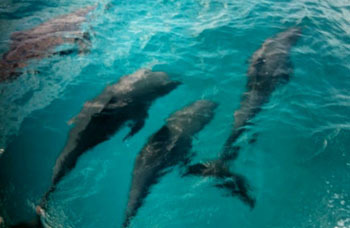 Yacht is legal with both USA and Cuba to bring in charter guests. 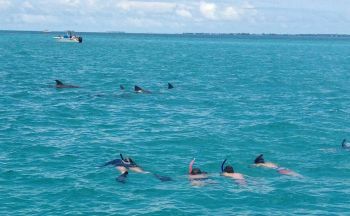 Although the U.S. does not permit its citizens to travel to Cuba as tourists, it is legally permissible for U.S. citizens to travel to Cuba for people-to-people educational activities exchanges. What does this mean? 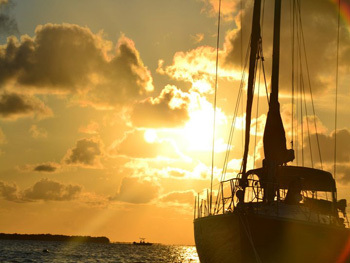 U.S. citizens are permitted to travel to Cuba provided that an itinerary is determined in advance of departure from the U.S., and that they are accompanied by a sponsor, in this case, Zephyrus Sailing Charters, in executing the itinerary. 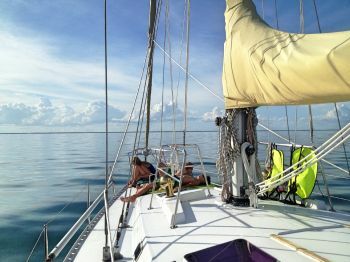 The prefixed itinerary will allow you, the U.S. traveler, to visit Cuba for the purpose of engaging, while in Cuba, in a full time schedule of activities intended to enhance contact with the Cuban people, resulting in meaningful interaction between the traveler and individuals in Cuba, led by Zephyrus Sailing Charters. The planned activities are educational and engaging with the Cuban people, but you will not escape a great experience exploring this frozen-in-time bygone era that is soon subject to change forever as travel restrictions vanish. CUBA RATE: $10,500/week for 1-6 passengers plus FL Keys sales tax of 7.5% plus bar and PLUS shore side expenses shown on above document. 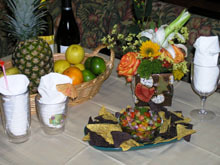 Charter rate includes 3 meals per day aboard boat or picnic lunch packed for excursions. 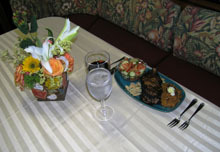 Obviously clients can opt for a few meals ashore at their expense if desired. 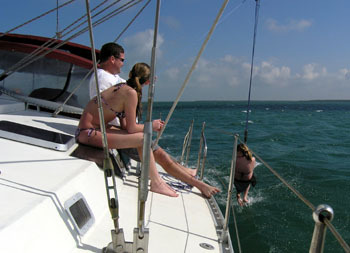 Charter is from Key West to Cuba and back to Key West. 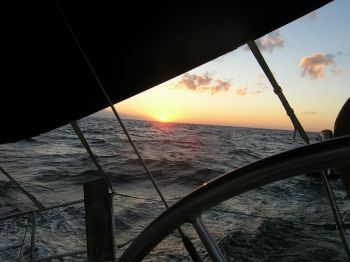 Please Note: Cuba charters require a minimum of a 40 day advanced booking for completion of USCG documentation. 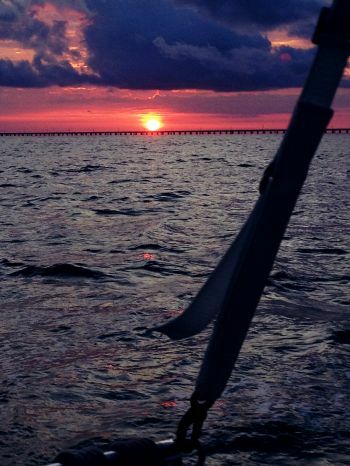 Captain Tim Shaw holds a United States Coast Guard 200 ton Master Captain’s License with a Sailing Endorsement, though his training actually began in his childhood. 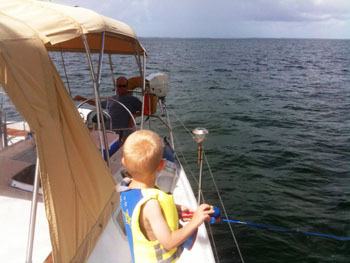 He with his family, all avid sailors, have been sailing the ocean blue since he was about 10 years old. 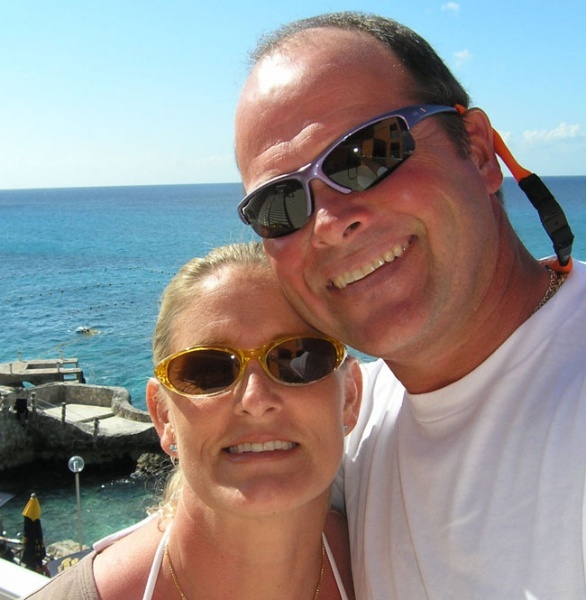 Working in the charter industry as a professional captain for the past several years, he has experience abroad and in the Florida Keys. Tim is licensed to perform weddings. 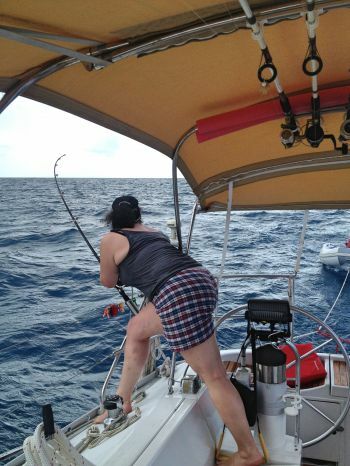 1st Mate/ Chef Chelyn Shaw has been sailing professionally for 10 years in the charter business, making her no stranger to working on the sea, abroad and in the Florida Keys alongside Captain Tim. 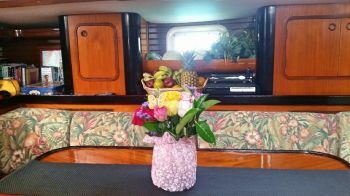 She grew up boating and she is a Master Scuba Diver Trainer/ Instructor, as well as a First Aid/ CPR Instructor, her culinary skills gained from the restaurant and bakery business will assure our guests only quality dishes aboard the S/V Zephyrus. 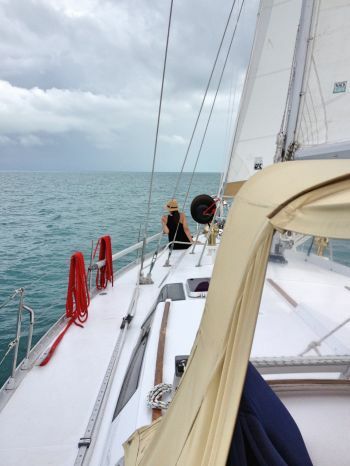 Zephyrus is a beautiful Oceanis 50′ which was totally refit in 2011. 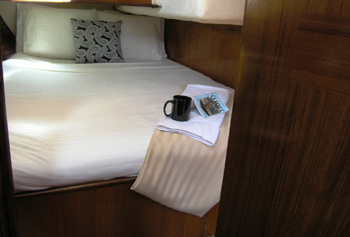 She offers 3 guest cabins each with a queen berth and its on ensuite head and shower. 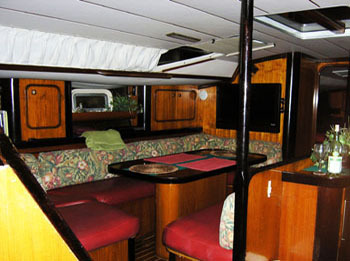 The yacht is fully air-conditioned for your comfort. 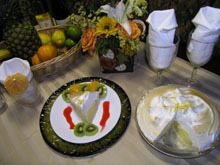 Her main salon comfortably accommodates 8 adults for meals and lounging and is equipped with a TV, DVD, stereo and an iPod dock. Her cockpit will set and dine 8 as well. 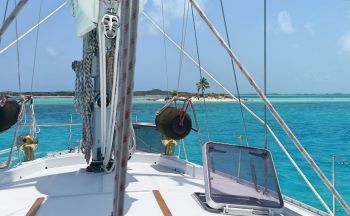 She is equipped with a 12′ tender and is available for charter in the Florida Key’s, the Bahama Islands and now also in Cuba.